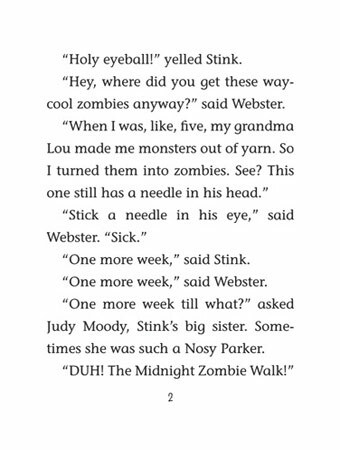 Stink and the Midnight Zombie Walk | Stink Moody! 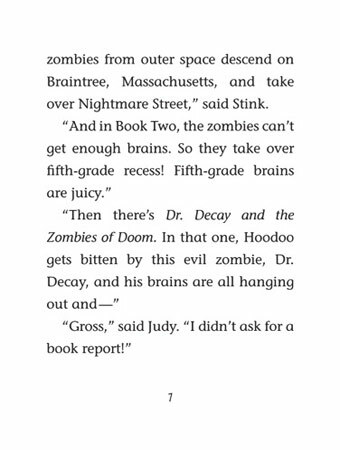 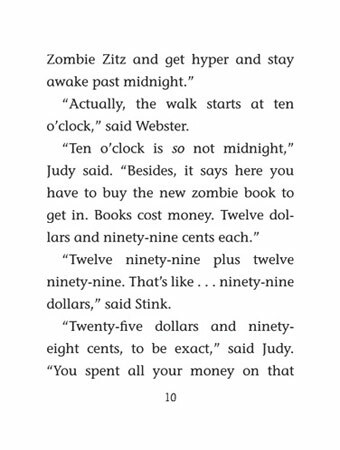 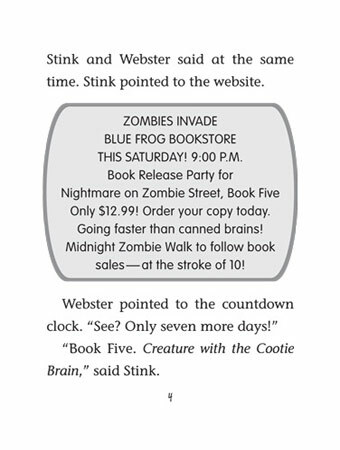 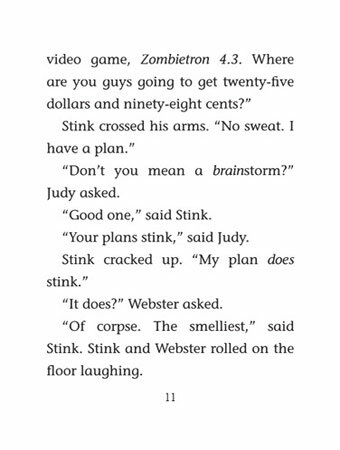 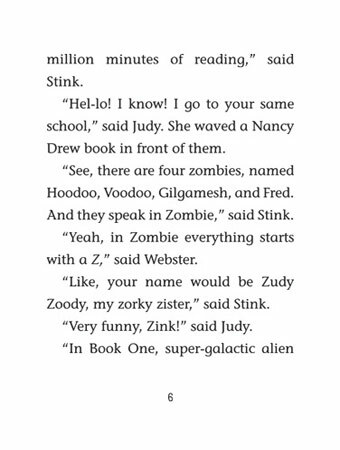 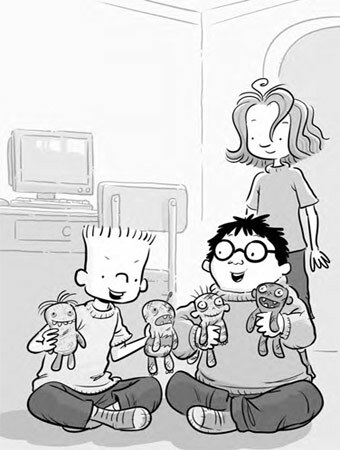 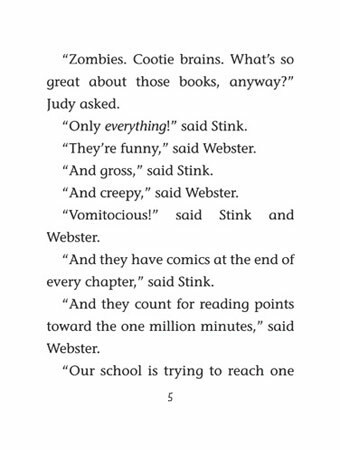 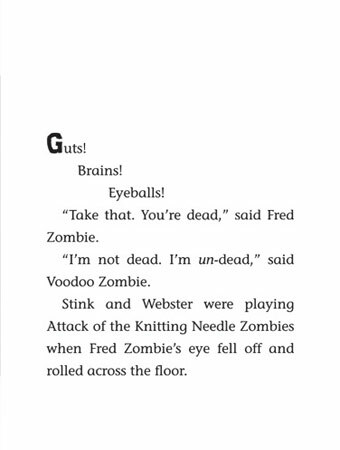 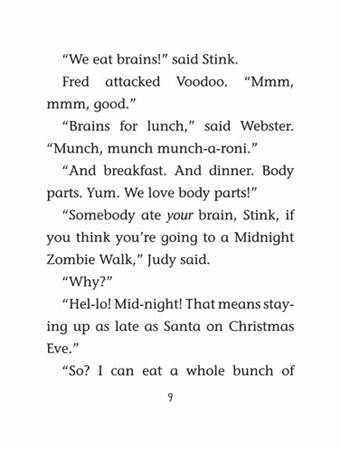 Reading is UNdead - and everyone has zombies on the brain - as Stink's school and a local bookstore cook up a frightfully fun Main Street event. 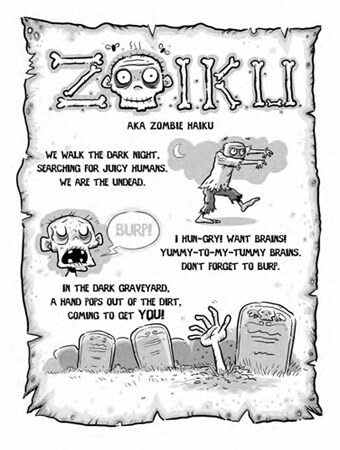 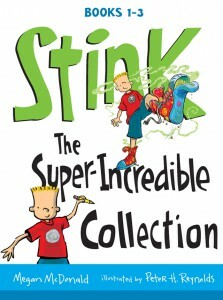 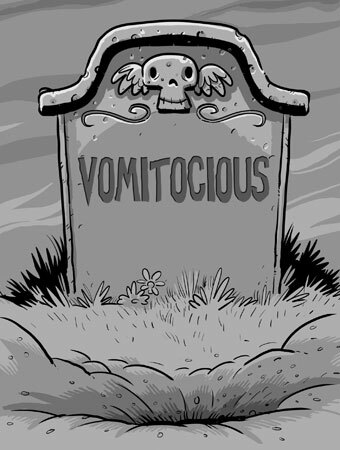 - that is, Stink - starts to wonder: is he being hunted by zombies? 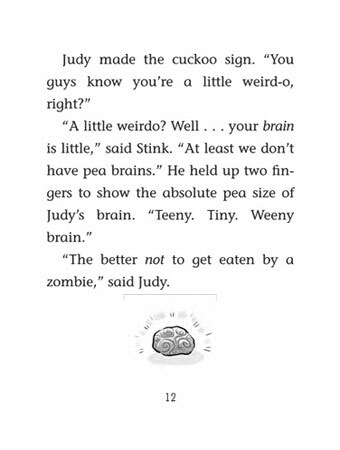 He does have a very delicious - er, superb - brain, after all. 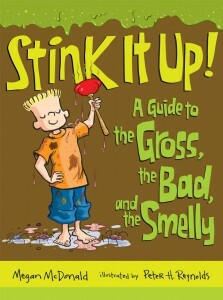 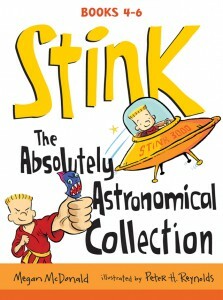 Readers will just have to open ze book and zee! 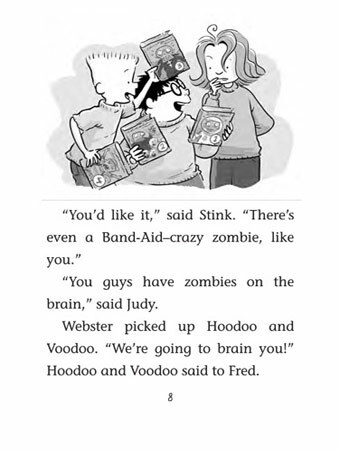 Mwa-ha-ha-ha!